In most cases, furnaces will hold up for between 15 and 20 years. However, in order for them to do so, they must be properly maintained. The fact of the matter is that, at some point, your furnace will inevitably run into a problem that will require a repair of some kind. Fortunately, if you can catch this problem early, and have it repaired in a timely manner, you can lessen the amount of long-term damage that is done to your furnace. How do you catch furnace problems in their early stages? By keeping your eyes open for certain signs. 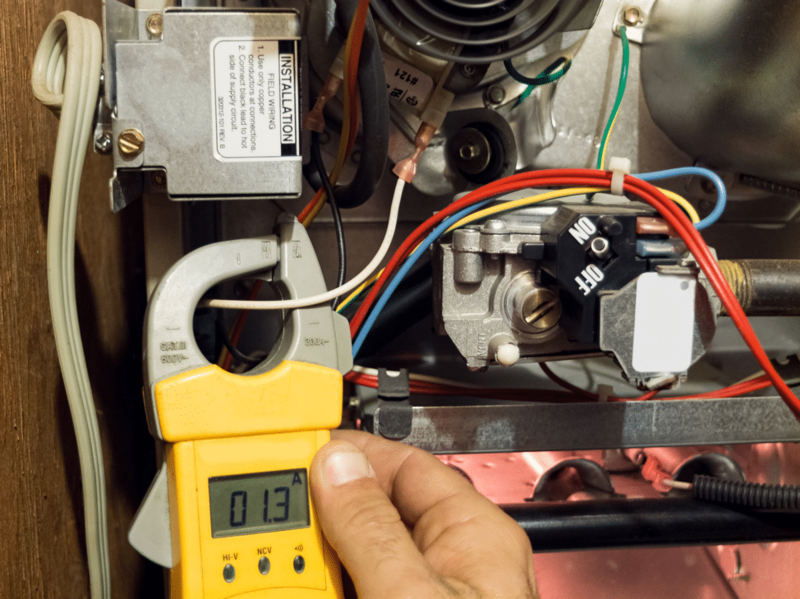 Here are that typical signs that you require a furnace repair in Chicago. Your furnace is bound to make some noise. However, there are some noises that furnaces shouldn’t be making. Is your furnace making a consistent banging noise? If so, it is likely suffering from a loose or impaired interior component. Is it making a consistent squeaking or squealing noise? If so, a broken belt is probably the culprit. In either case, it is wise to call in an HVAC specialist for a checkup. He or she will be able to identify any problems, and perform any necessary repairs. Another sign that your furnace requires repair is if it’s emitting strange smells. If there is a gas smell present, you could be dealing with a leak. If there is a musty smell present, you are likely dealing with dust and mold buildup. A poor-smelling furnace can be indicative of either a small or big problem. In some cases, this problem can turn out to be dangerous. For this reason, if you notice a strange smell coming from your furnace, it’s wise to call in a heating specialist to check it out right away. In every operating furnace, there is a burning flame known as a pilot light. When your furnace is functioning appropriately, this pilot light should possess a blue color. If this light has a yellow color instead, something could be seriously wrong with your furnace. A yellow pilot light is often indicative of carbon monoxide buildup. Carbon monoxide can build up in a furnace when the furnace fails to property burn fuel. Such a buildup is not only detrimental to your furnace, but to your health as well. If you notice a yellow flame, we strongly recommend that you shut off your furnace immediately, and call an HVAC specialist. Does your furnace take several minutes to react when you adjust your thermostat? If so, you likely either have a problem with your furnace, or a problem with your thermostat. In most cases, loose and deteriorating wires are the cause for this behavior. Either your furnace’s motor is breaking down, or your thermostat wiring has come unattached. Do certain parts of your home heat up more quickly than others? Do you get inconsistent heat from room to room? If so, you’re more than likely dealing with worn down ducts. Ducts that are leaky and loose will let out heat as it travels from your furnace to your vents, resulting in longer heating times, wasted energy, and spotty heating in general. Fortunately, this problem can be fixed by any experienced HVAC professional. 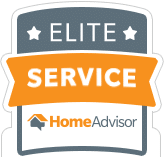 In Need of a Furnace Repair in Chicago? Is your furnace demonstrating any of the above problems? In need of furnace repair company in Chicago? If so, we here at Lakeview Heating and Cooling are the people to see. Our team of seasoned HVAC specialists is capable of fixing any furnace problem you might be experiencing. We’ll have your furnace back up and running in no time. Contact us now to discuss your problem.